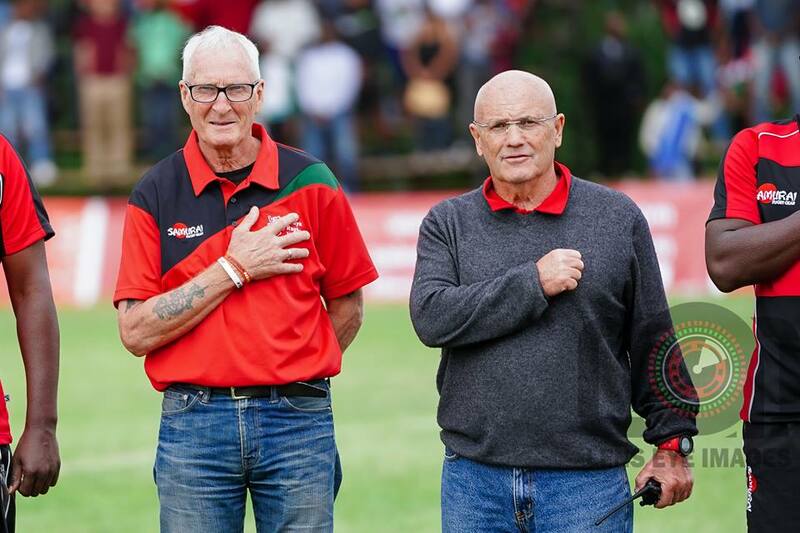 Kenya Simbas head coach Ian Snook is excited about the opportunities his players would get if they were to qualify for 2019 Rugby World Cup. Speaking to World Rugby media, Snook is under no illusions about the impact that getting to Rugby World Cup 2019 would not only have on rugby back home but on the lives of the individual Simbas players. Kenya arrived in France on Thursday after a week in Romania that saw them play Romania A as well as train with Bucharest Rugby Club. Playing in the repechage will be a new experience for all the teams(Canada, Germany and Kenya) bar Hong Kong, who fell at the first stage of the RWC 2015 pathway in 2014, losing 28-3 to hosts Uruguay.